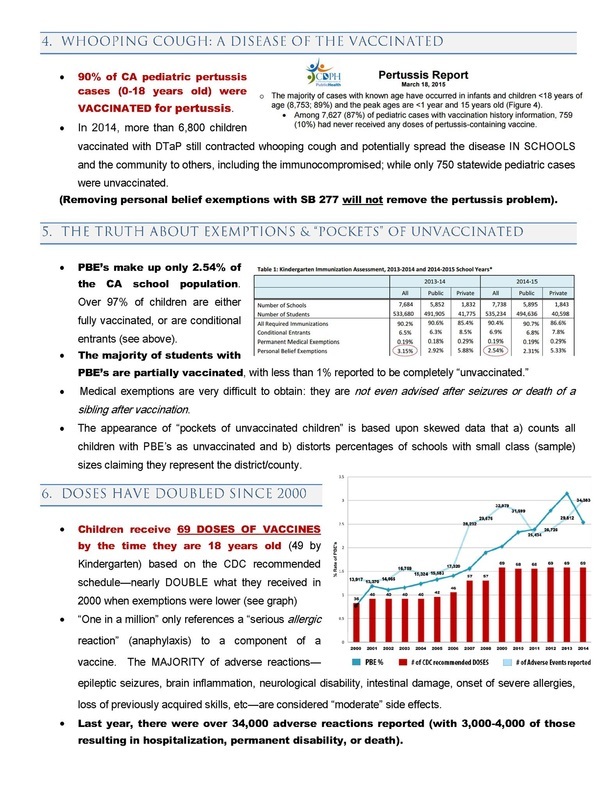 I am amazed at how this simplistic “anti-vax summary” is so effective in creating and supporting a pro-vaccine belief system…..and have been stunned at how many people, know so little about the history of vaccination and the scientific research, that has been done on the safety and effects of vaccines, or have even for that matter, read a pharmaceutical insert for a vaccine….Many of which, do not cast a favorable light on these injections. It seems that instead of truly researching vaccines, so many, be it physicians, senator aides, newspaper reporters, or the average person…parrot the same mantra…”vaccines good…..they don’t cause autism…Wakefield bad…retracted study…no science behind claims” It is because the mainstream media is so rife with this type of gross simplification, and because of its simultaneous power of persuasion, that I offer a perspective on vaccines counter to popular media. 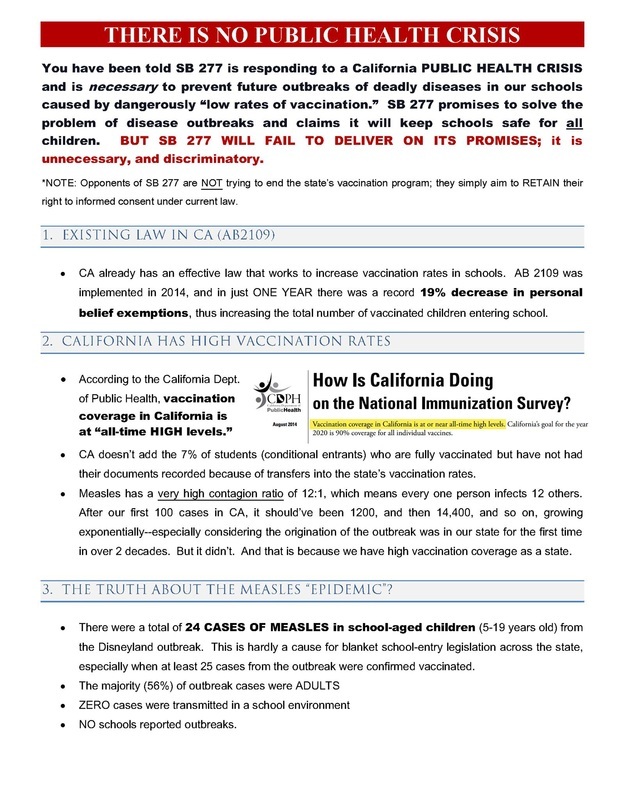 While I am deeply opposed to vaccination, due to their inherent danger, my intent is not to say, “Don’t vaccinate”, but rather, this is a subject that cannot be given a cursory glance but must be looked at, in-depth and from many angles….and ideally with an unbiased mind….especially before mandating compulsory vaccinations. 1. If you are vaccinated for measles or any other disease, does this guarantee prevention? 4. When completing the last booster, you are immune for life? True/False? 5. It is common to see disease occurrence in vaccinated people? True or False? 6. In the recent whooping cough outbreak in California, a large percentage was vaccinated. True or False? 7. Vaccines eradicated small pox. 9. In your opinion, are vaccines safe and effective? 10. How the term herd immunity was first defined and how does it apply to vaccine-derived immunity? We, as a people, must learn to question, to research, and to look beyond the words of standard information outlets, when much of our mainstream informational sources, including mainstream medical journals, insists on supporting lies, and utter ignorance, of this magnitude. We are women, men, mothers, fathers, grandparents, children, teachers, doctors, scientists, researchers, medical doctors....and so many other diverse individuals that agree on one thing....we question and disagree with mandated and compulsory vaccination. Some of us have had children DIE....from being vaccinated. Some of us do not agree, nor think, that the mainstream allopathic germ-theory model supports health, and we choose other methods of healing. We believe that health begets health and that you can never get a robust and healthy population through disease, formaldehyde, aluminum, and trace amounts of mercury. As a group, we each have our own, very real experiences that have led us to our decisions. And in this experience, lies our power. Our words are not fabrications, nor words written to make a buck ...or uttered to gain political, or pharmaceutical favor....or to jump on the latest journalist bandwagon....our words are shaped by actual experience.